Anyone with information on the dog, the owner or the attack is encouraged to contact OC Animal Care Operations at (714)796-6460. Please reference case A15-008874. Reporting parties are permitted to remain anonymous if they choose. Pending the results of the investigation, the case file may be referred for additional action to the appropriate law enforcement agency. OC Animal Care takes the safety of the public and their pets seriously. 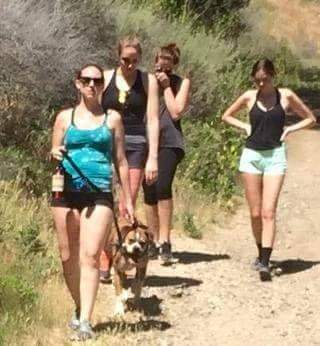 Please remember that when visiting OC Parks facilities that allow dogs, they must be on a leash no longer than six feet at all times. Dogs are not permitted on all park trails, please visit www.ocparks.com for individual park rules regarding dogs.